Welcome to our site. Our firm offers high quality service in a friendly manner. We specialize in a wide range of services for small business, business’ owners, non-profits, and executives of all types. 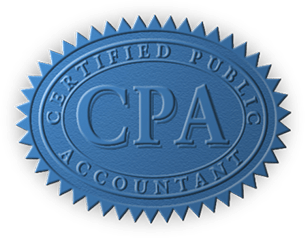 QuickBooks Proadvisor Program, and the National Association of Tax Professionals (NATP). Thank you for taking the time to visit our site, and any questions you may have, we are only a click away.